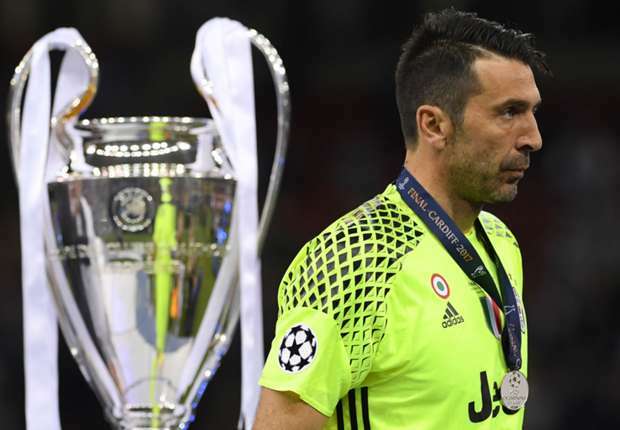 Juventus captain Gianluigi Buffon says he has one final chance to win the Champions League next season following Saturday's disappointment in Cardiff. 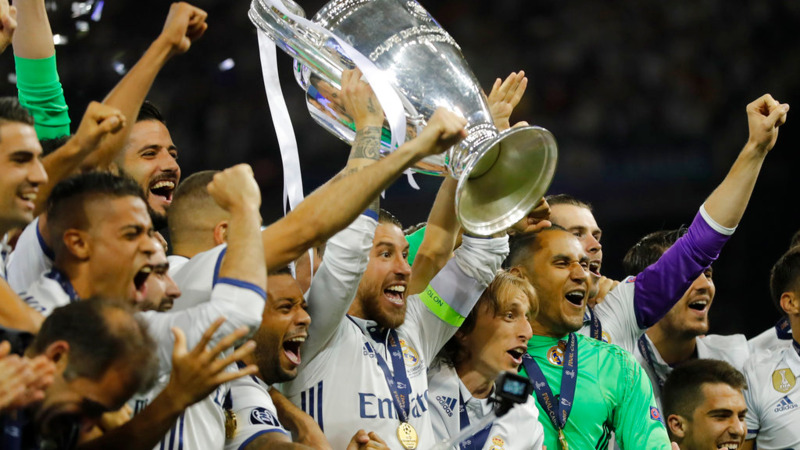 The Serie A champions were beaten 4-1 by Real Madrid, as goals from Casemiro, Marco Asensio and a Cristiano Ronaldo double saw Zinedine Zidane's side become the first team to retain the trophy in the competition's modern format. Buffon has now tasted defeat in three finals with Juve – in 2003, 2015 and 2017 – and he has yet to get his hands on European club football's biggest prize in his storied career. 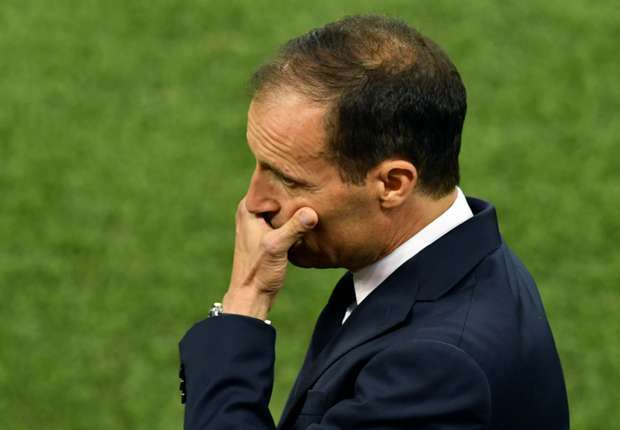 The 39-year-old accepts it will be difficult for Juve to match this season's triumphs in Serie A and the Coppa Italia as well as reach another Champions League final, but he is determined to give it a go. 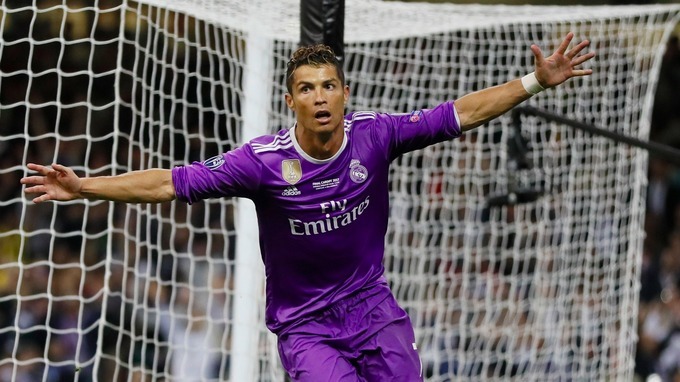 "I still have one more year on my contract, so that means I have one more chance of winning the Champions League," he told Sky Sport Italia. "It will be tough to do better than this year, because we could have done something truly incredible this season. "Unfortunately, we didn't manage it." Buffon won the UEFA Cup with Parma in 1999 but has suffered defeats to AC Milan, Barcelona and Madrid at the final hurdle of the Champions League. The 2006 World Cup winner signed a two-year deal with Juve in May 2016, which is expected to be his last contract before retirement.